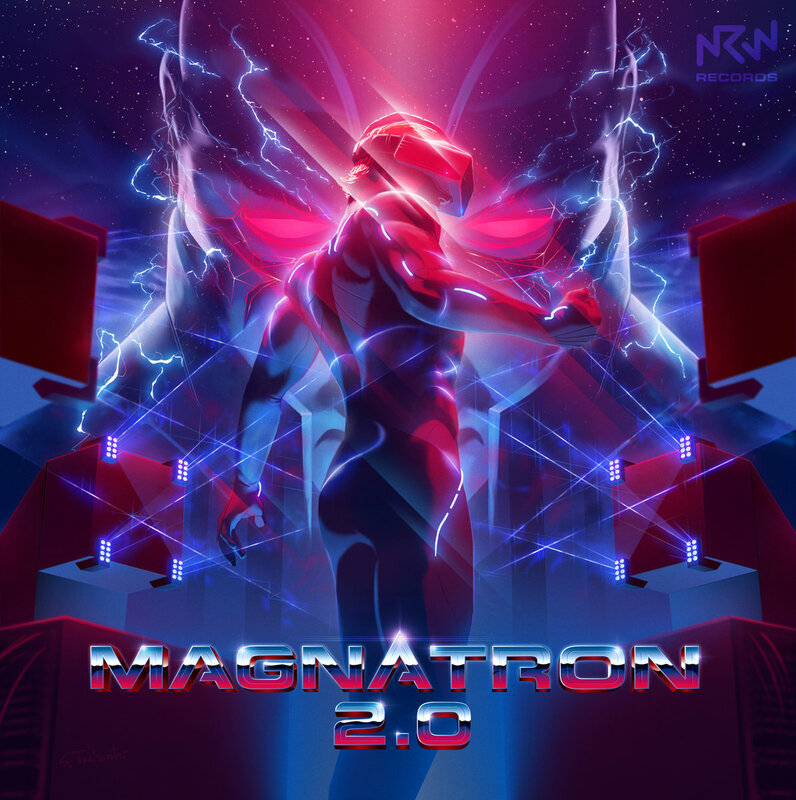 NRW rec, the record label of the famous NewRetroWave, has recently released a second compilation named Magnatron 2.0. A huge musical phenomenon but also a visual event that we’ve decided to faithfully describe. First of all, Magnatron 2.0 is the direct sequel of Magnatron, released on July 14th, 2015. It was the first release of NRW Records (NRW001) with a lot of talented artists such as ORAX , Dance with the Dead, Tokyo Rose, Daniel Deluxe… who have become today some pioneers of the Synthwave universe. But the project isn’t only musical, it’s also visual with a fantastic artistic direction. Which is something very rare these days, as many musicians totally abandon the graphic identity of their work. 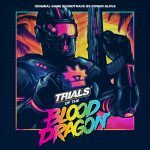 For the first compilation, the cover was managed by Sam Todhunter and Overglow (creator of the NewRetroWave logo) and an animated teaser was created by Hugo Moreno (see below). For the second one the honorable Ten. 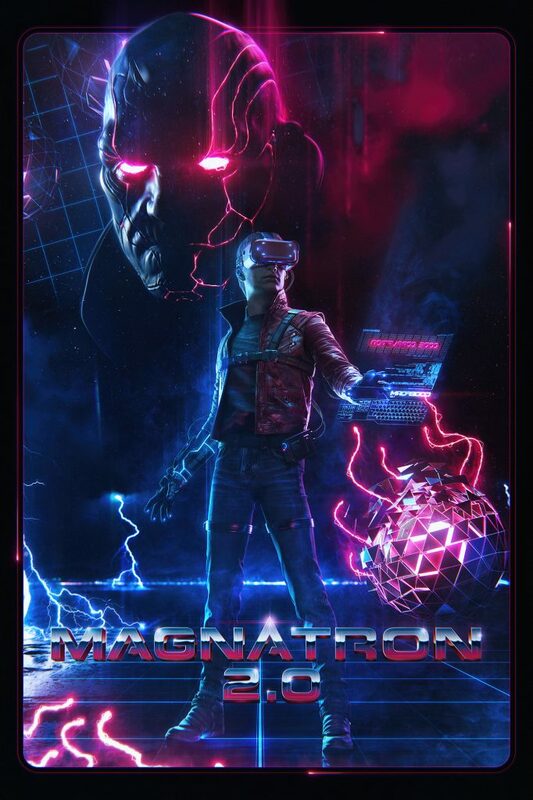 S, founder of NRW, decided to ask Mr Todhunter again for a huge illustration but this time alongside the very famous James White (Signalnoise) for the logo of Magnatron 2.0. But it’s not finished, an unpublished poster was created to enrich this project, by one of the most talented 3D illustrators of this new generation called Jeronimo Gomez. For the teaser of this second compilation, the excellent 3D animator Florian Renner created a motion-made promotion. And to concretize the visual theme, a free game for smartphone (IOS, Android) was created by Neon Minds Collective. 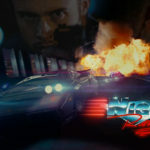 When the NRW team makes a big release, it’s an event that any Synthwave lover can’t miss. To say the least, those who liked the first compilation of 2015 will greatly appreciate this new one. 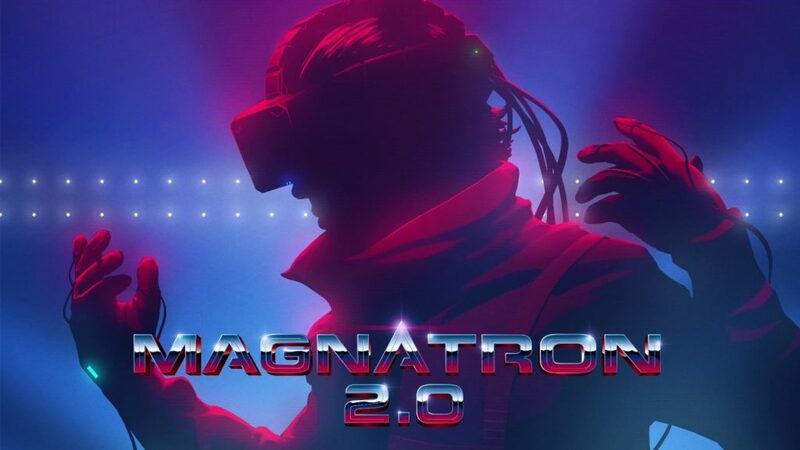 With powerful, dark and unforgettable tracks, Magnatron 2.0 features a Synthwave musical universe with an impressive sound dimension. 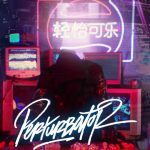 In addition to being very picky for their selections on their Youtube channel, the team of NewRetroWave has brought together some musicians with great talent, for the best of our ears. 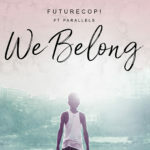 With this futuristic jewel, some artists from all over the world have come together to make us pleasantly nostalgic with sounds that have accompanied our childhood, combined with the modernity of electronic music of today. The retro-futuristic theme (related to posters, video and games) is constantly present. From the first track to the 16th (more generous than the first one), we can feel a very neat atmosphere with delicate and catchy melodies, coupled with powerful and enthralling rhythms. We can find some guys from the first compilation like Tokyo Rose, Waveshaper, Daniel Deluxe, Tonebox who imposed their style with elegance and efficiency. Some pioneers like Dance with the Dead have given way to rising musicians such as ALEX (note two big releases on NRW records) with a remarkable musical identity, Isidor and his fantastic melodies, Woob and his exceptional dark atmosphere, LAMF and his pure retro music, Division and his extraordinary spatio-temporal ride, Neon Nox and his sounds honoring the best of the 80s, Midnight Danger with his Darksynth which has nothing to envy to the biggest artists, Donbor and his retro-nostalgic universe with captivating melody, Volkor X and his Dreamwave worthy of a new generation of JMJ & Vangelis, Red Marker with a rhythmic track of a rare efficiency. Needless to say, the NewRetroWave team knows how to make a paramount selection that the world of Synthwave will never forget. Magnatron 1 & 2 have an exceptional artistic direction because of its quality and its very strong identity. For the first compilation, it was the American Sam Todhunter (cover creator of Waveshaper), talented illustrator possessing a retro-futuristic look, who illustrated what Ten. S (founder of NRW) and his team had in their minds. A mysterious character equipped with a virtual reality helmet in an intergalactic journey, all of this with a Comics style. The logo was created by the italian graphic designer who took care of many logos of NewRetroWave, called Overglow (his page here). Without forgetting Hugo Moreno, a talented french animator who worked for Disney, Dreamwork, Major Lazer… and took care of the teaser in a retro cartoon style. A selection of artists with amazing talents. For the second compilation, it’s still Mr Todhunter who took care of the visuals but this time alongside the very famous graphic designer/illustrator called James White from Signalnoise (interview RSW here & page) for the creation of the logo and some light effects. For the second compilation, there’s the same retro-futuristic spirit like in the first one with this character equipped with a virtual reality helmet. On the other hand there’s an official poster created by the huge American artist Jeronimo Gomez (the one who created the most beautiful Star Wars poster of all time, here). A pure graphic masterpiece of modern times, a mixture of 2D and 3D with extreme finesse, absolutely astonishing. Artworks by Jeronimo Gomez, Sam Todhunter and Signalnoise. 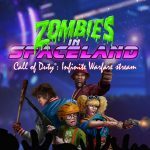 The official trailer was created by the talented German artist called Florian Renner (his page here) who had taken care of a video for Robert Parker and one of the most beautiful 3D animations retro futuristic under the background sound of Miami Night 1984 (Retrowave, available here). For this last animation, we had a transcription of a very beautiful atmosphere with an excellent colorimetry, a truly exceptional retro-futuristic universe worthy of the greatest Hollywood movies. A great endeavour has been made in the art direction as each shot can represents a poster, with hight quality rendering. And then, of course this good looking car and its reflections are even more accomplished than in the video ‘Retrowave’ of the same artist. A real masterpiece of animation! 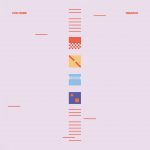 All of this accompanied musically by the debut track of the compilation, ‘Wive – Star Fighter’. The used softwares are Cinema4d/Octane, After Effects and Premiere Pro. And to complete this insane universe, you can download for free on your smartphone (Android or IOS), the application Magnatron 2.0. To push the cover concept even further, NewRetroWave has decided to collaborate with Neon Minds Collective to release a heightened reality video game in a retro-futuristic universe inspired by the 80s. All of this, accompanied by the music of the compilation. After putting on your favorite virtual helmet for Smartphone, you’ll control Magnatron, the hero who leads an infernal struggle against a horde of gimangous enemies. You can also enjoy the poster of the project in high quality, in a completely new way. Again, a very ambitious project. Congratulations NRW! It’s a fantastic project that we love so much. Congratulations NRW! Here is the page where you can found all the news related to RETRO universe with Music, Design, Movies and Games.